The Master Plot, how to make it work..
You have created a massive plot that works for the epic world you have built for your rpg session but the player characters have decided to go on a side quest for carrots. Your master plot will ensure regardless of what adventures your players go on in your game, they will still follow your story and believe that you intended for them to go on a side plot involving sheep. Remember they don’t know that it is not what you planned. Enjoy these game mastering tips. We look at how you can intwine your master plot into your tabletop role playing sessions, through subtle clues. 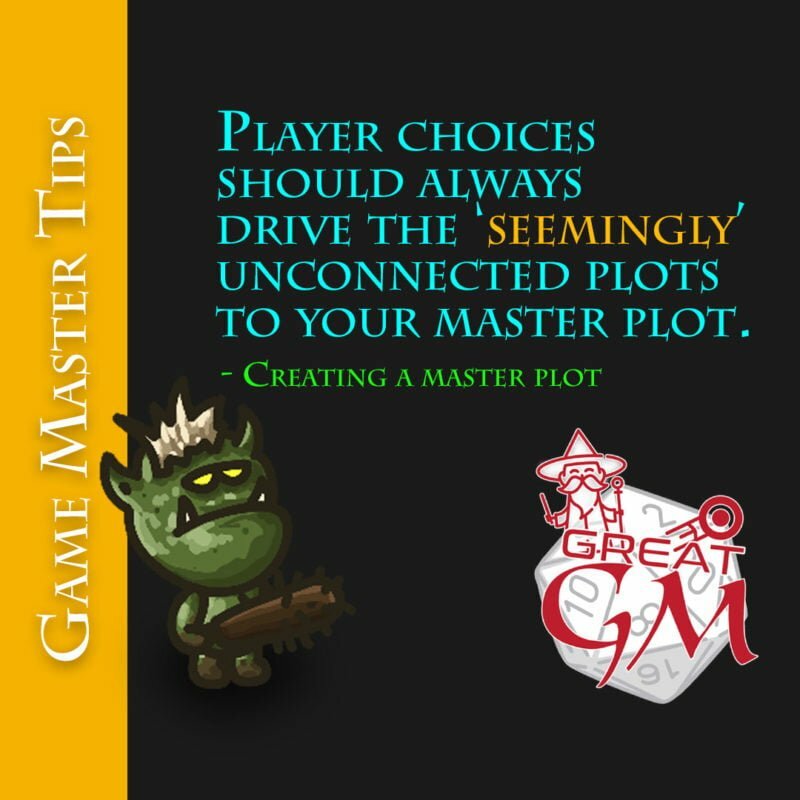 We look at how you can ensure that your master plot runs in the background regardless of what the players may get up to. 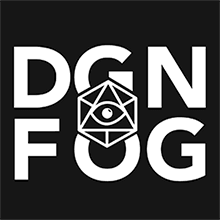 Also importantly, ensuring the character choices that your players make will drive the ‘seemingly’ unconnected plots that will help link into your master plot. PC (player character) choices should drive the seemingly unconnected plots that will help with your link into the master plot. During random player character quests, hand out subtle clues to the master plot but don’t labour the point. The in later seemingly unconnected quests bring back the clue. It doesn’t need to be epic, but it should be bigger than the individual adventures. As your player characters level and gain influence, then the master plot should start to become the only plot. Once the player characters solve the master plot, there will be a new master plot to fill the space, and so it continues. This entry was posted in Game Master, GM Wanderer and tagged plot.